A Federal Cartel Office official has said the antitrust community should stop talking about the “dark side” of big data. 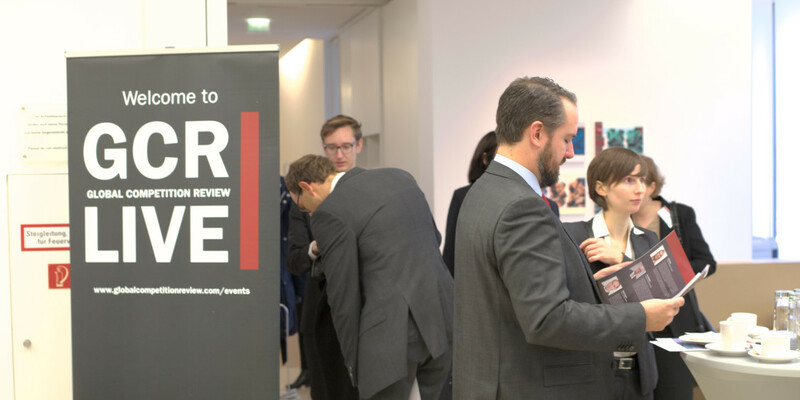 Two lawyers have described new amendments to Germany’s merger thresholds as “unclear” and “problematic”. The head of competition and consumer policy at Germany’s ministry of economics and energy has said he does not believe a change in the law is needed to deal with algorithms – but policymakers will need to decide whether algorithms colluding tacitly will require a “gap to be filled”. A German judge has said new disclosure rules have made it more complex and time-consuming to deal with antitrust cases. Martin has significant experience in German, European and international competition law and has been involved in major merger cases and many national and international cartel cases, both inside and outside of the courtroom. 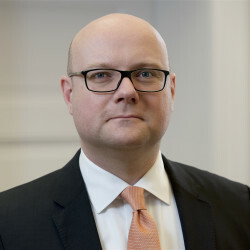 Dr. Thorsten Käseberg, a lawyer and economist, has been serving as a civil servant since 2007 in different functions in the area of economic policy. He currently heads the unit in charge of competition and consumer policy in the German Federal Ministry for Economic Affairs and Energy. He is also an official of the European Commission (on leave), where he served in the Directorate-General for Competition (2009-2011). 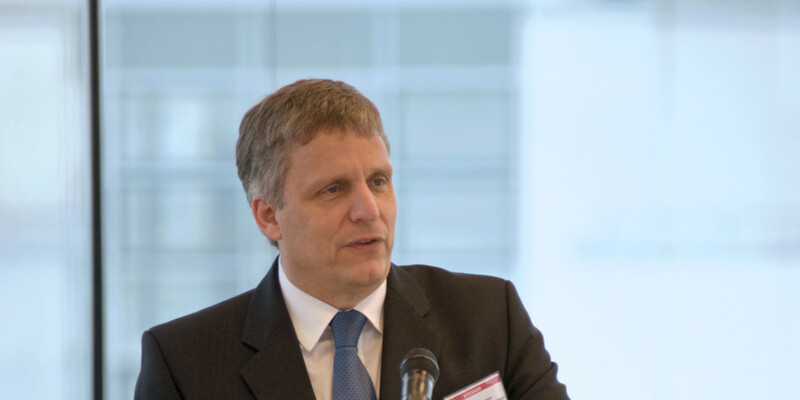 Dr. Käseberg has lectured at Humboldt University Berlin and published in particular on economic and regulatory issues, including the book Intellectual Property, Antitrust and Cumulative Innovation in the EU and the US (Oxford: Hart Publishing, 2012). He was educated at the University of Bonn, Humboldt University Berlin, the London School of Economics and New York University. Michael specialises in all aspects of European Union and German competition law, with particular expertise in transactional work (merger control), cartel investigations and contentious work including leniency applications and follow-on damage claims. 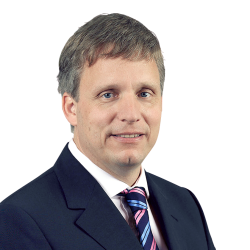 Michael successfully advises clients across a number of industries including technology, consumer products, automotive and manufacturing. He is experienced in all aspects relating to merger control and has an impressive track record of defending clients in cartel proceedings initiated by the EU Commission or national authorities. Michael and his team are acting in numerous proceedings involving claims for damages allegedly caused by competition law infringements. Furthermore, clients frequently instruct him with internal audits and predictive compliance exercises designed to minimize their exposure to regulatory risks and meet their internal compliance objectives. His advisory work increasingly included issues related to the digital economy including platform markets, e-distribution, markets with network effects, high innovation rates, artificial intelligence and big data. 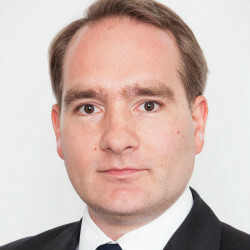 Konstantin Ebinger has provided economic advice on competition issues in a number of cases before the European Commission and national competition authorities. 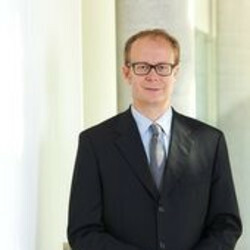 Professor Dr Justus Haucap, born in 1969 in Quakenbrück (Germany), is the director of the Düsseldorf Institute for Competition Economics (DICE) at Heinrich-Heine-University of Düsseldorf. Between 2006 and 2014 he served as a member of the German Monopolies Commission, which he also chaired for four years (2008-2012). 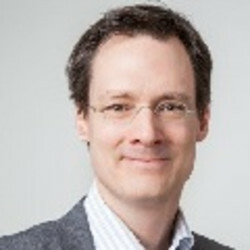 Professor Haucap is a member of both the German Academy of Technical Sciences (acatech) and the Northrhine-Westfalian Academy of Sciences and Arts. 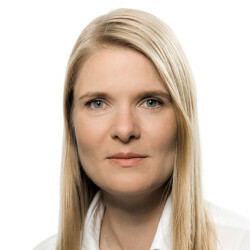 Dr. Nadine E. Herrmann is Managing Partner of the Hamburg office and Chair of the firm's EU and German Competition Law Practice. 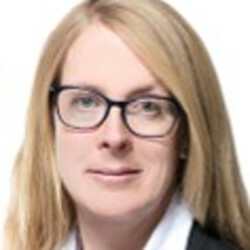 She is a Rechtsanwältin (Germany), a Solicitor of the Senior Courts of England and Wales, a Member of the Hanseatische Rechtsanwaltskammer and is registered with the Brussels Bar (E-List). 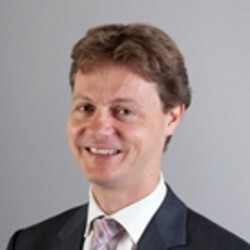 Thilo Klein is an Executive Vice President in Compass Lexecon’s European competition policy practice. 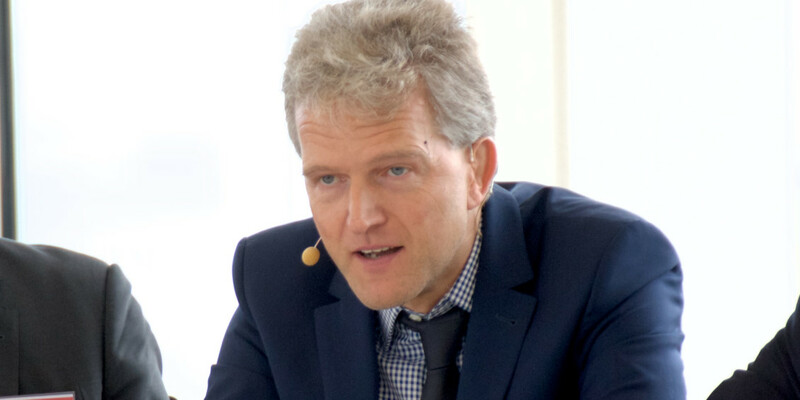 Thilo has more than ten years’ experience as an economic consultant, during which he has advised clients from a wide range of industries, in all fields of competition policy and in a variety of jurisdictions including the European Union, the UK, Germany, Austria, and countries in Eastern Europe and Scandinavia, among others. Tobias has acted on a number of high profile cartel investigations, merger control proceedings and abuse of dominance cases, both before the European Commission and the German Federal Cartel Office (FCO). He also advises clients before the European Courts. 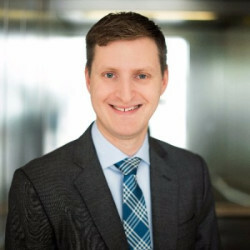 Tobias is particularly experienced in leading on and coordinating global investigations and leniency applications working closely with counsel, for instance, in the US, Asia or Latin America. Likewise, Tobias has been conducting antitrust compliance audits for clients almost everywhere in the world. VorsRiLG Dr. Gerhard Klumpe studied law at the Ruhr University Bochum (Germany). After obtaining his first State Exam, he began his doctoral studies at the same institution. In 1998 he was awarded his doctorate and started judicial training at the District Court of Bochum. He passed his second state exam and entered the judiciary in 2000. 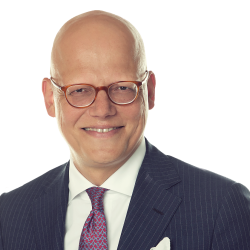 In 2013 he was appointed as Presiding Judge at the District Court of Dortmund where he chairs a Chamber for Commercial Matters as well as the only Civil Law Chamber for Cartel Damage Actions within the jurisdiction of the Higher Regional Court of Hamm. 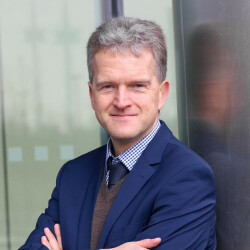 Gerhard Klumpe holds courses within the judicial training, lectures at the Ruhr University Bochum and has contributed to number of leading academic journals. 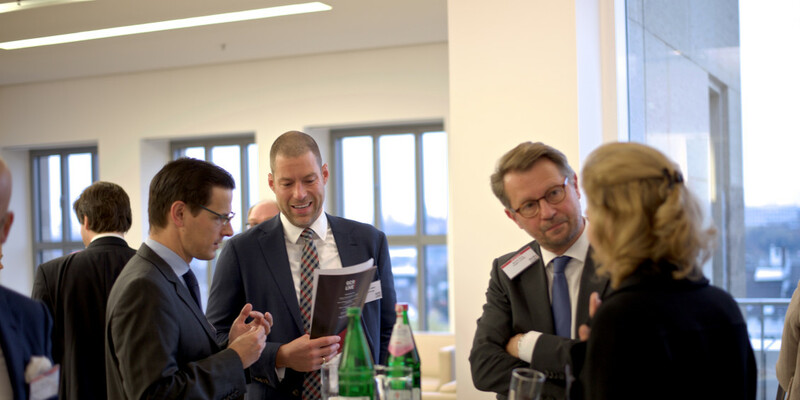 Petra regularly advises national and international clients on German and European antitrust law. 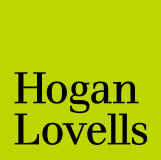 Her practice focus includes merger control proceedings, cartel defence and damages cases. She also regularly advises on compliance issues and internal investigations in Germany, Europe and the rest of the world. Frédéric Louis focuses on all aspects of EU competition law, in particular, behavioral investigations (cartels and abuse of dominance), merger clearances and State Aid. In addition, he has extensive litigation experience, having represented clients in more than 35 proceedings before the European courts in Luxembourg. Mr. Louis also advises on other aspects of EU regulatory law, including product regulations and data protection. He has been centrally involved in pioneering transparency litigation, having won a series of cases mandating freedom of access to information held by the EU institutions. He also litigates and represents clients before Dutch, French and Belgian courts (including antitrust damages claims) and competition authorities. 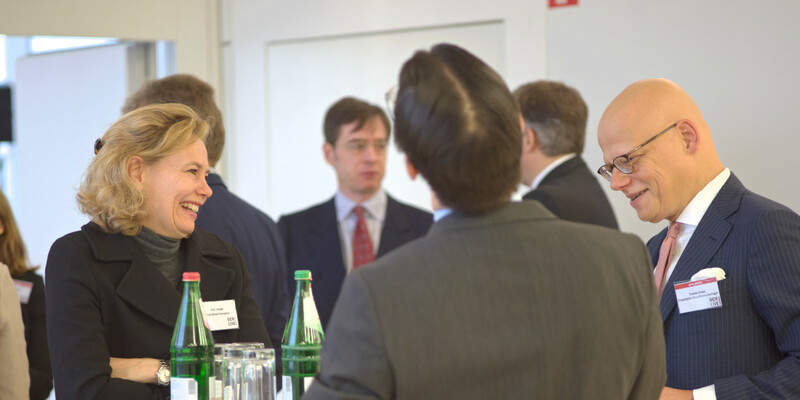 She advises German and international clients on complex matters relating to German and European antitrust law. 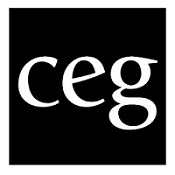 This includes the defence of companies and individuals in various cartel proceedings conducted by the European Commission or the Federal Cartel Office, the development, structuring and implementation of compliance networks and programmes, and the representation in national, European and multijurisdictional merger control proceedings. 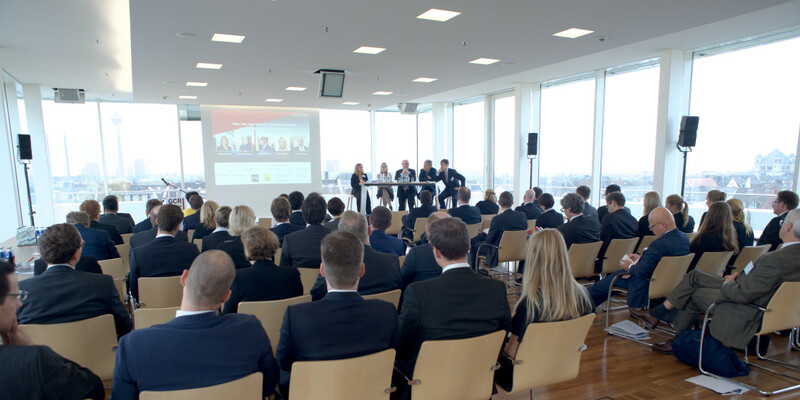 Various publications including The Legal500, Who's Who Legal Germany and Who's Who Legal Competition Future Leaders, Best Lawyers, JUVE or Wirtschaftswoche recommend her as renowned expert for antitrust law and compliance matters. 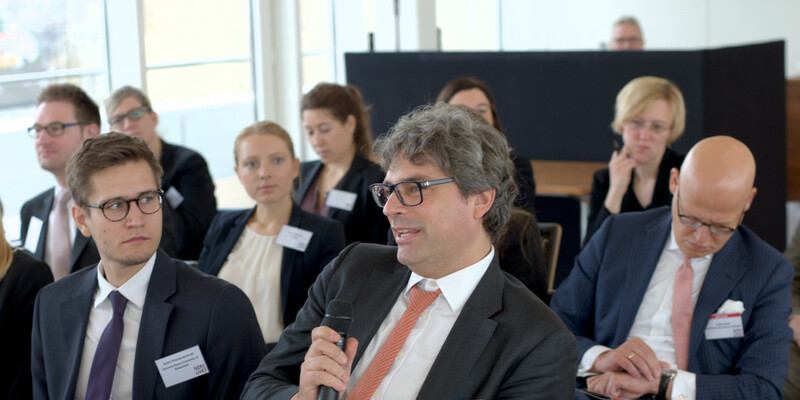 Dr. Alex Petrasincu is a Partner at Hausfeld in Berlin, specializing in EU and German competition law and competition litigation. Alex is specialized in representing parties in cartel damages actions before the German courts, and has advised on damages actions in various jurisdictions. 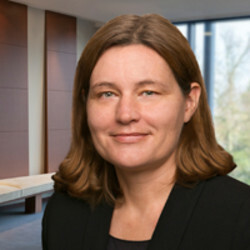 Alex has represented parties in and advised on actions before numerous German District Courts, Courts of Appeals, the German Constitutional Court, as well as the European Court of Justice. In addition, Alex has conducted numerous internal investigations and defended clients in cartel investigations by the European Commission and the German Federal Cartel Office, as well as in coordinating leniency applications across jurisdictions. 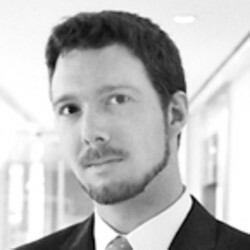 Having studied in Düsseldorf, Paris X-Nanterre, Münster, and at Columbia Law School, Alex holds a Ph.D. and an LL.M. in competition law. 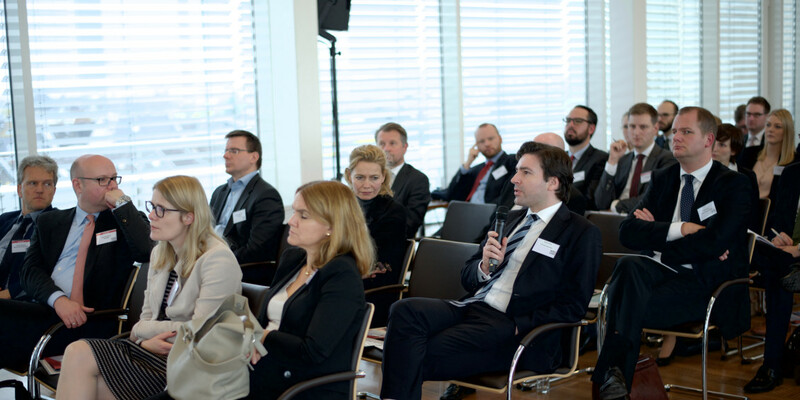 He frequently gives lectures and writes articles on German and EU competition law. Alex is admitted to the bars in Germany and New York. Martin Seegers is Senior Legal Counsel & Partner at CDC Cartel Damage Claims Consulting SCRL in Brussels. In this role he is in particular responsible for the analysis, preparation and coordination of damage cases relating to Europe-wide antitrust infringements. 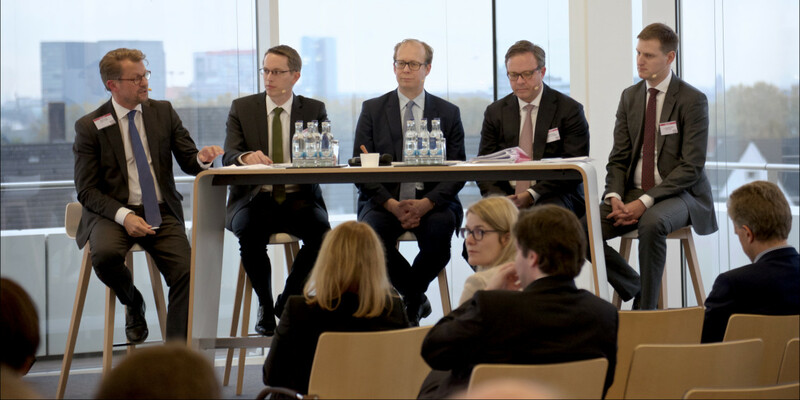 Martin frequently speaks on both the innovative approach of CDC and general developments in the field of private antitrust enforcement. Prior to joining CDC he worked for an international law firm and the Competition Directorate of the European Commission. 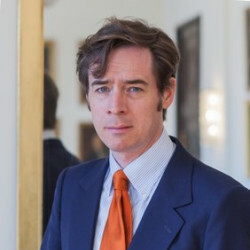 Martin studied law in Cologne, Paris and Washington D.C., and published a doctoral thesis on international damage claims. 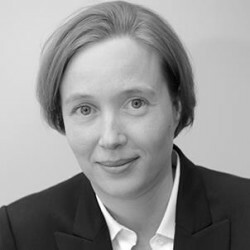 Prof Dr Daniela Seeliger is a partner in the Düsseldorf office and head of the German Competition/Antitrust practice group at Linklaters. She is an expert in European and German Competition law, particularly in the area of antitrust proceedings, merger control and compliance work. She is very experienced in complex multi-jurisdictional merger control filings and has developed a significant practice in risk management and compliance issues. She publishes widely on all competition law aspects. In 2015, she received the title of professor from Halle university in return for her long-standing teaching engagement. Further, she acts as non-governmental advisor in the ICN. 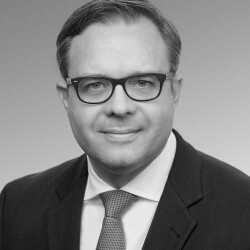 Martin Sura has more than 20 years of experience in advising and defending clients in antitrust agency investigations into complex mergers or alleged cartel conduct, and in antitrust litigation, both in Germany and internationally. Dr. iur. Johannes Gutenberg University Mainz. Attorney at an international law firm in Düsseldorf. Post-doc University of Mainz. Since 2009 Professor of law at the University of Tübingen. Member of the academic advisory board of the Forschungsinstitut für Wirtschaftsverfassung und Wettbewerb e.V. ; member of the Editorial Review Board of Oxford Competition Law. Co-publisher of the ‘Zeitschrift für Wettbewerbsrecht’ (ZWeR). Author of Rosenthal/Thomas, European Merger Control (together with Michael Rosenthal), Kling/Thomas, Kartellrecht 2nd Ed. 2016 (together with Michael Kling). 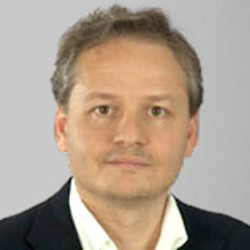 Frederick is an Associate Director at CEG Europe, and leads the Düsseldorf office. He has applied a wide range of economic and econometric analyses to cases in the telecommunications, consumer goods and financial services sectors, with a focus on economic damage estimations in the context of commercial litigation. 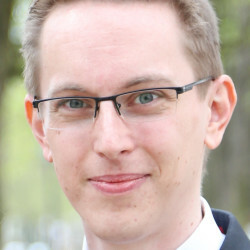 Sebastian Wismer is case officer within the General Policy Division at the Bundeskartellamt, the German Competition Authority. He focusses on questions of the digital economy. Previously he worked within the Bundeskartellamt’s Chief Economist’s Team and the Decision Division for telecommunication, IT and broadcasting media. Sebastian studied economathematics at the University of Wuerzburg. He holds a Ph.D. in industrial organization. 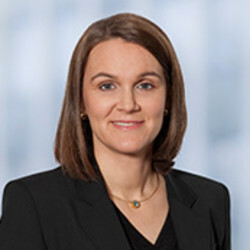 Susanne Zuehlke is a partner in the Antitrust & Competition Practice of Willkie Farr & Gallagher LLP. 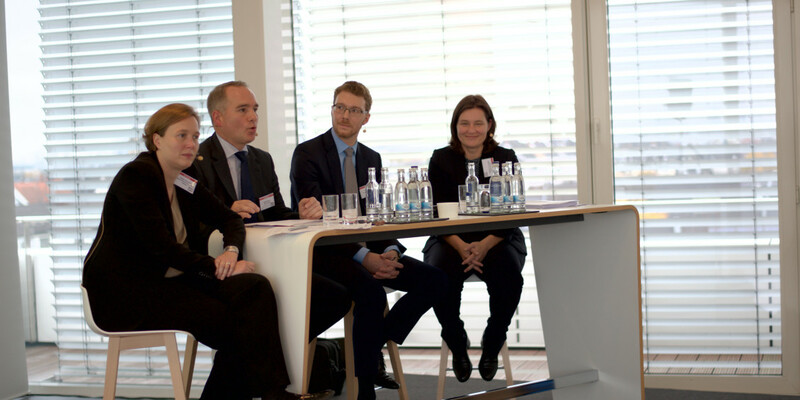 She advises global companies on all aspects of EU and German competition law. Susanne has represented clients in private equity and a wide range of industries including advertising, aerospace, chemicals, furniture retailing, manufacturing, mining and steel. 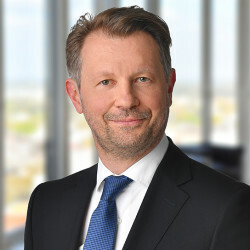 Significant amendments to Germany's Act against Restraints of Competition came into effect in June, which assist in obtaining cartel damages; extend the liability for fines to parent companies; add a merger filing threshold based on transaction value; specify that free services are still a market subject to competition law; and empower the Federal Cartel Office to conduct sector inquiries. Initial experience with the new law: what are the pitfalls in practice? Disclosure and the passing-on defense after the damages directive: do they work, and how? Closing the "sausage gap": is parental liability even constitutional? 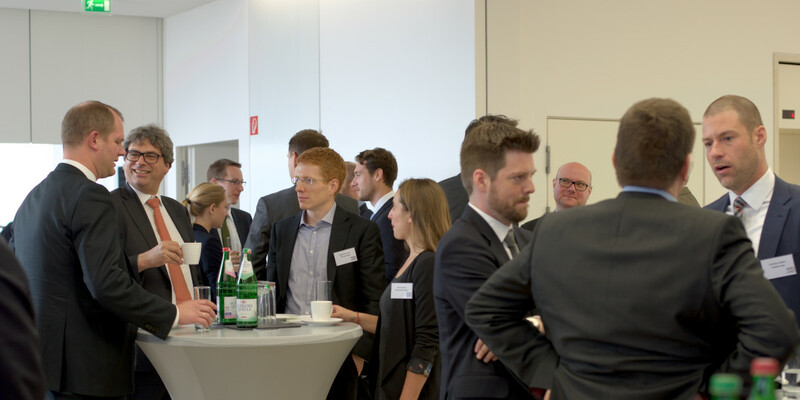 Keeping German start-ups open for (takeover) business: what are the effects of the new merger threshold and market definition rules? More than 50 jurisdictions have adopted leniency programmes and are actively investigating and prosecuting cartels. Competition policy has benefitted but companies also bear increasing burdens. Double jeopardy and harmonisation of leniency: do proliferating leniency programmes pose an opportunity or a threat? Who is liable and can you escape existing liability? 13.30: Keynote address - "The challenges of artificial intelligence for competition policy – collusion by pricing algorithms"
When a 2004 study commissioned by the European Commission claimed that levels of private enforcement through damages claims in Europe were very low, Germans declared this was "simply false" with respect to their country's courts, where hundreds of such claims were filed each year. Follow-on damages claims in Germany long predate the EU damages directive, and in the wake of the vehicle emissions scandal, local politicians are promising an even more liberalised regime for consumers to be compensated. Trucks and Diesel: will public outrage at cartels cause Europeans to shed their doubts about litigation, American-style? And will that include the ability to coordinate claims across EU courts, as US federal courts have done with multi-district litigation? Follow the money: how is all this litigation to be financed: through contingency fees, assignment of claims routed through US or UK firms, opt-in class actions or a new mechanism? 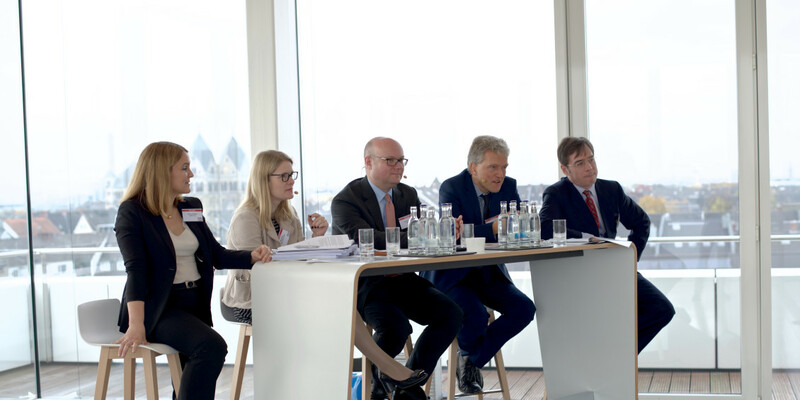 Going Dutch: will the Netherlands become the new favoured location for EU damages actions, as its legal system provides for collective claims and settlements with extra-territorial reach, and its courts bless a claims assignment model? What is the appropriate role of competition authorities? Commissioner Margrethe Vestager has attracted praise from pro-enforcement observers around the world for the European Commission's willingness to take on tech companies. Yet Germany has quietly gone even further, as the Bundeskartellamt pursues Facebook for potentially using its dominance to extract user data, and the economics ministry proposes a digital antitrust enforcer. Meanwhile, the US antitrust agencies under Trump have taken a sceptical attitude toward the idea that there is anything new here. What separates the new Big Data from the data that advertising-supported platforms historically had about their users and used to attract advertisers? Infinity and beyond: if data isn't scarce, can it be economically relevant? Privacy and portability: how can big data be sold, shared or treated as an essential facility while complying with privacy regulations? "All speakers were great - compliments!"